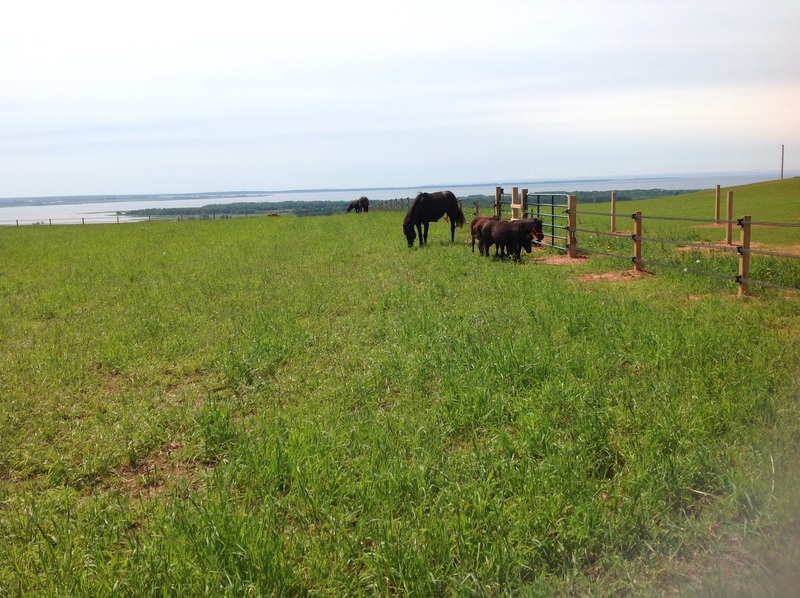 Well, the horses have their summer pasture and they are very happy! Grass is growing at the ranch and summer seems to be finally here. Our garden is not as enthusiastic as our grass, but our garden club is hopeful. Equine therapy continues also at the ranch, but we have yet to do outside sessions. Maybe starting next week.